OPPORTUNITY ZONE! 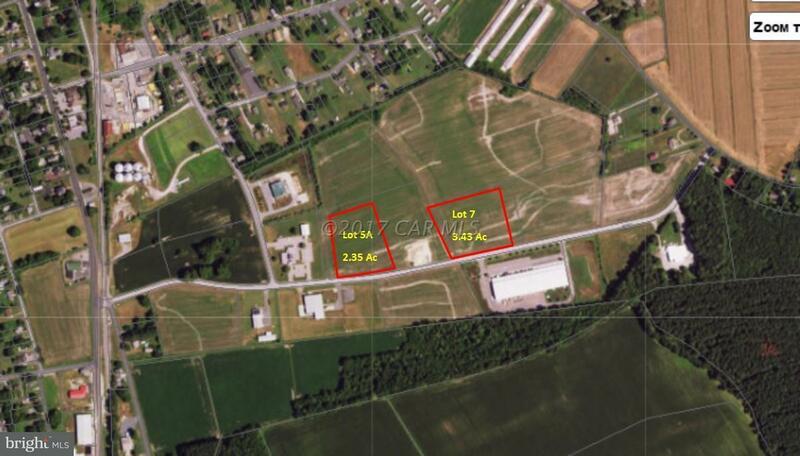 3.43 acre lot in the Princess Anne Industrial Park. Fully equipped with utilities, water & sewer. Level and clear site ready for immediate construction. Zoning allows a wide variety of Lt. Manufacturing, warehousing, services and office users. Financial assistance is available through The State of Maryland along with tax abatements from the park's Enterprise Zone designation. Lot 5 2.35 acres is also available for sale at $23,500.Owner will consider doing a build to suit for lease for a qualified tenant.